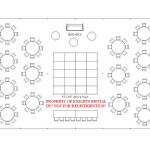 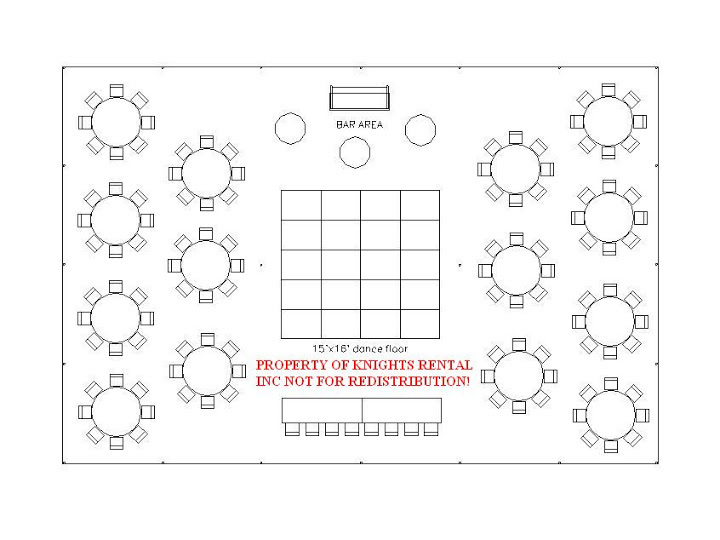 This system allows for proper space management, with 3-D views for planning your event so you can see it before it actually happens. 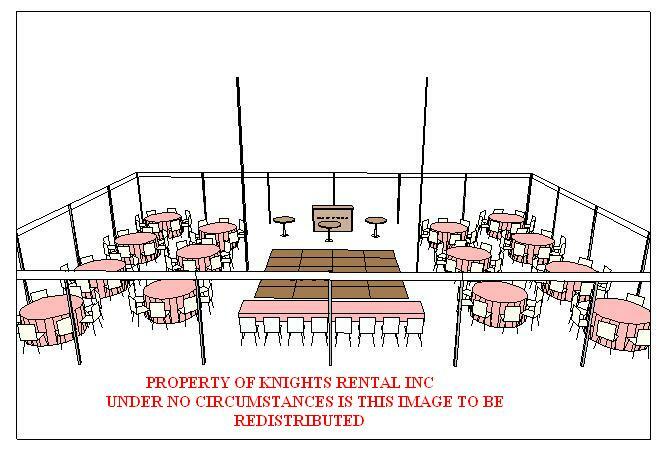 Contact us today to have your party/wedding, or any kind of indoor or outdoor event planned with Knight’s Rental. 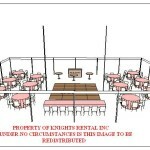 This service is included in our free consultation service.